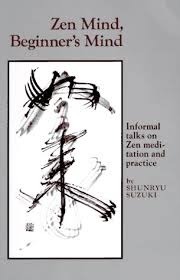 Meditative quotes on the nature of Zen, the practice and enlightenment by the Japanese Sōtō Zen master Shunryu Suzuki, taken from his influential book Zen Mind, Beginner’s Mind: Informal Talks on Zen Meditation and Practice. This is also the real secret of the arts: always be a beginner. Be very very careful about this point. If you start to practice zazen, you will begin to appreciate your beginner’s mind. 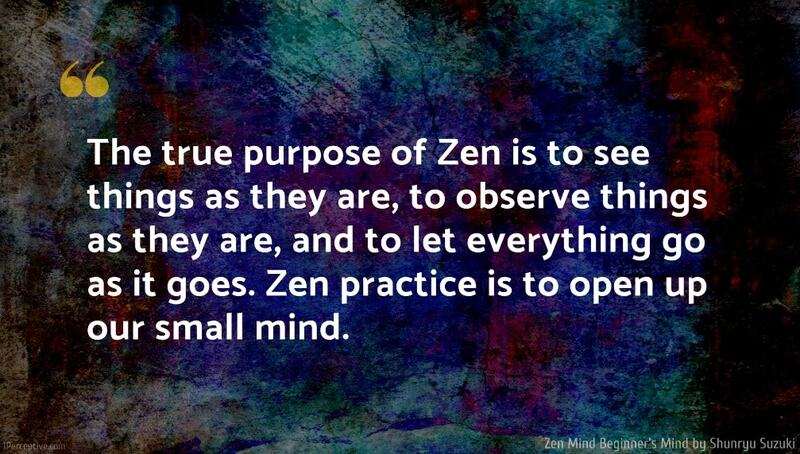 It is the secret of Zen practice. What we call "I" is just a swinging door which moves when we inhale and when we exhale. When you bow, you should just bow; when you sit, you should just sit; when you eat, you should just eat. A mind full of preconceived ideas, subjective intentions, or habits is not open to things as they are. Religion is not any particular teaching. Religion is everywhere... We should forget all about some particular teaching; we should not ask which is good or bad. There should not be any particular teaching. Teaching is in each moment, in every existence. That is the true teaching. No matter what god or doctrine you believe in, if you become attached to it, your belief will be based more or less on a self-centered idea. The basic teaching of Buddhism is the teaching of transiency or change. That everything changes is the basic truth for each existence. 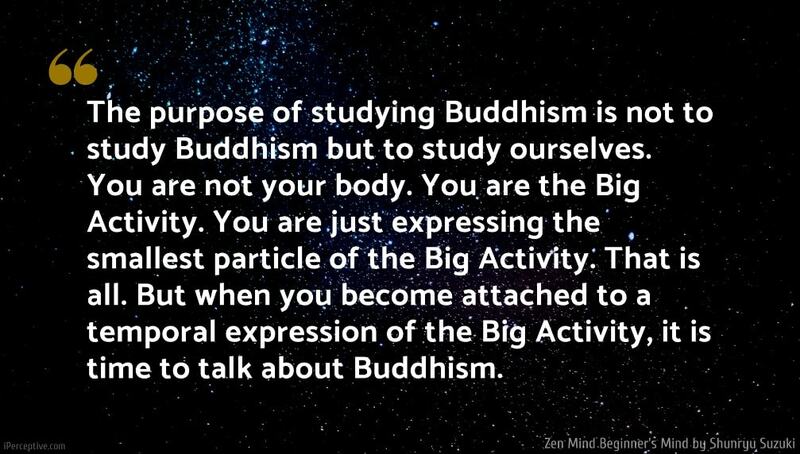 No one can deny this truth and all teaching of Buddhism is condensed within it. This is the teaching for all of us. Wherever we go this teaching is true. This teaching is also understood as the teaching of selflessness. Because each existence is in constant change, there is no abiding self. 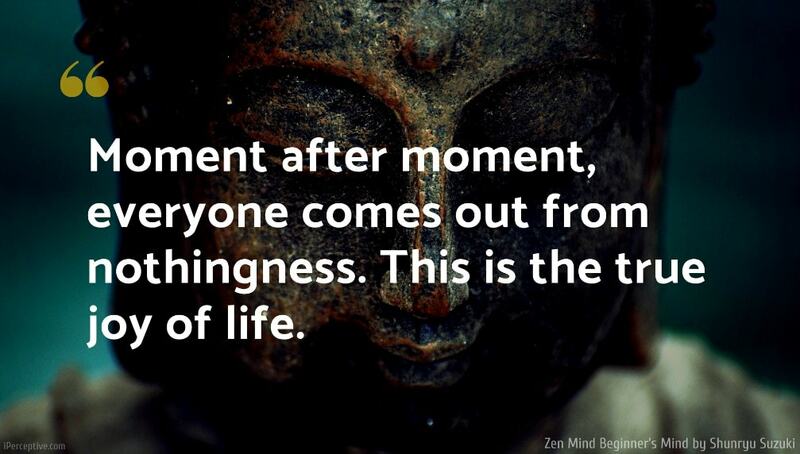 Moment after moment, everyone comes out from nothingness. This is the true joy of life. 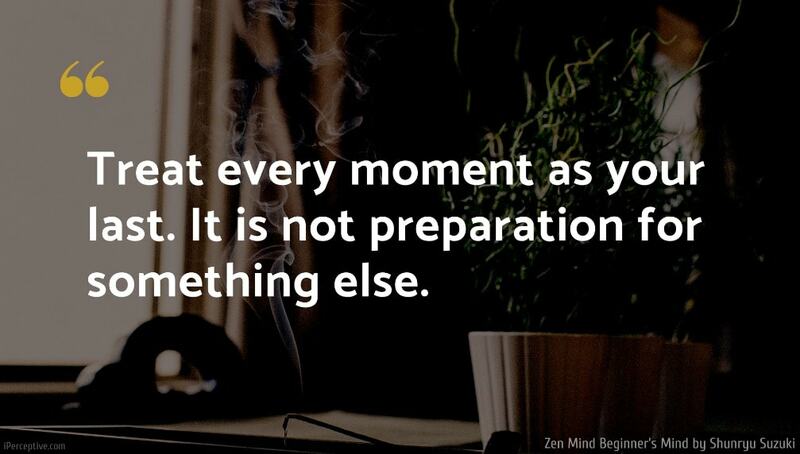 Zen is nothing to get excited about. Movement is nothing but the quality of our being. The goal of practice is always to keep our beginner’s mind. Just continue in your calm, ordinary practice and your character will be built up. More important than any stage which you will attain is your sincerity, your right effort. Whatever you do should be the direct experience of Buddha nature. Buddha nature means to be aware of Buddha nature. Your effort should extend to saving all sentient beings. Whether you have a problem in your life or not depends upon your own attitude, your own understanding. A master who cannot bow to his disciple cannot bow to Buddha. We do not exist for the sake of something else. We exist for the sake of ourselves. 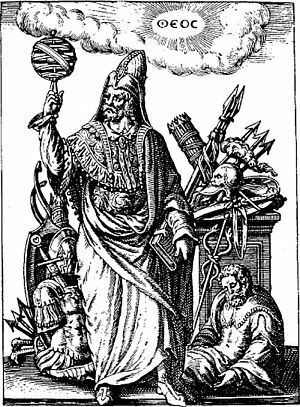 We should not hoard knowledge; we should be free from our knowledge. Not to be attached to something is to be aware of its absolute value. Everything you do should be based on such an awareness, and not on material or self-centered ideas of value. Calmness of mind does not mean you should stop your activity. Real calmness should be found in activity itself. We say, "It is easy to have calmness in inactivity, it is hard to have calmness in activity, but calmness in activity is true calmness. The practice of Zen mind is beginner’s mind. The innocence of the first inquiry—what am I?—is needed throughout Zen practice. The mind of the beginner is empty, free of the habits of the expert, ready to accept, to doubt, and open to all the possibilities. It is the kind of mind which can see things as they are, which step by step and in a flash can realize the original nature of everything. The best way is to understand yourself, and then you will understand everything. So when you try hard to make your own way, you will help others, and you will be helped by others. Before you make your own way you cannot help anyone, and no one can help you. Even though you try to put people under control, it is impossible. You cannot do it. The best way to control people is to encourage them to be mischievous. Then they will be in control in a wider sense. To give your sheep or cow a large spacious meadow is the way to control him. So it is with people: first let them do what they want, and watch them. This is the best policy. To ignore them is not good. That is the worst policy. The second worst is trying to control them. The best one is to watch them, just to watch them, without trying to control them. In our scriptures, it is said that there are four kinds of horses: excellent ones, good ones, poor ones, and bad ones. The best horse will run slow and fast, right and left, at the driver's will, before it sees the shadow of the whip; the second best will run as well as the first one does, just before the whip reaches its skin; the third one will run when it feels pain on its body; the fourth will run after the pain penetrates to the marrow of its bones. You can imagine how difficult it is for the fourth one to learn how to run! 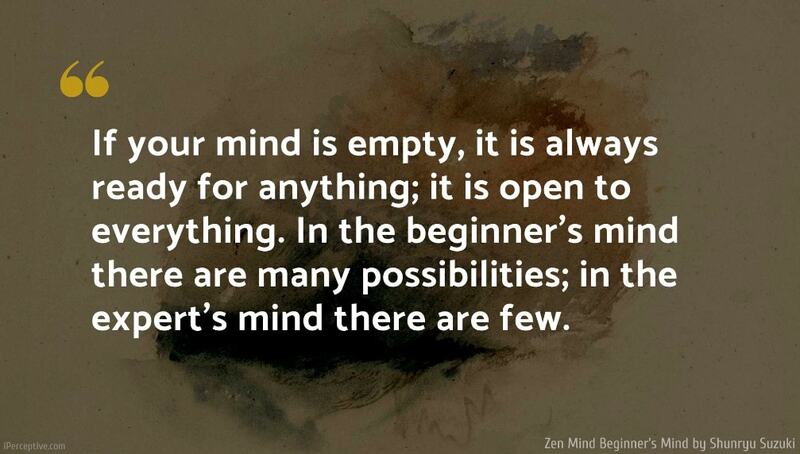 Zen Mind, Beginner's Mind is a book written by the Japanese Zen master and teacher Shunryu Suzuki. The book explores the core tenants and "teachings" of the Zen Buddhist tradition.